STAY ROOTED, SPONSOR A TREE ! The Project for Wildlife and Apes Conservation is dedicated to conserving chimpanzees and other great ape populations through research, rescue and partnership with local populations to understand and preserve nature for the benefit of both humans and animals. Mainly due to the lack of law enforcement and a lack of funding, fauna suffers from human activities such as illegal hunting and deforestation. It is quite common that local populations have a low level of information about their native wildlife populations, especially in a large country like the DRC, leading to immense zones where little is known and where local wildlife are not well studied... P-WAC wishes to better understand the nature of wildlife and human interactions in the Bas Congo area of the DRC in order to better protect endangered species, and in particular the area’s population of great apes. protecting all animal and plant species, with the “star” species being the chimpanzee, our closest relative. P-WAC provides sanctuary care for chimpanzee victims of deforestation and poaching. P-WAC knows that bringing economic opportunity for women strengthens communities. 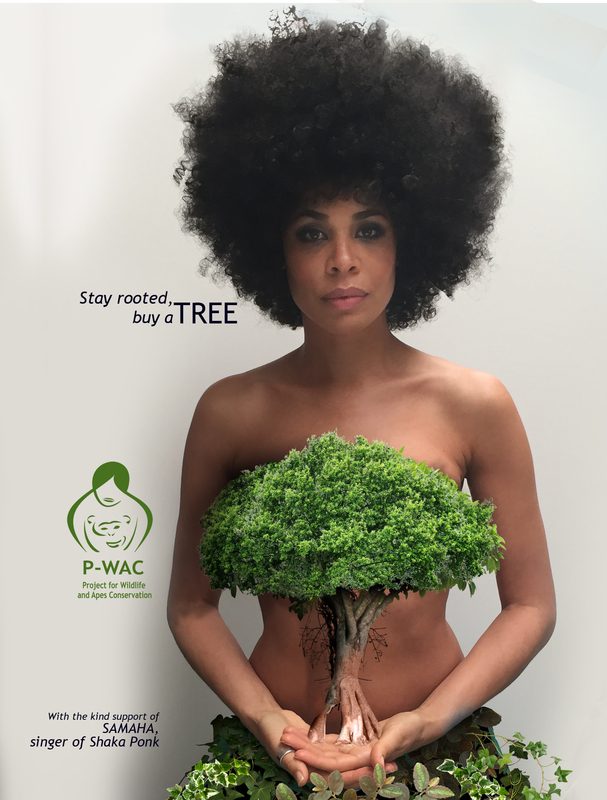 P-WAC provides training, employment and environmental awareness to the local community, particularly women. When you protect one species of an ecosystem, you preserve a whole environment as well, a chain reaction that helps all species, including humans. Promoting sustainable development and biodiversity preservation. Community education events to bring knowledge and understanding of our environment.